At CYC, we draw from our heritage of timeless craftsmanship to dress the world with style and confidence. Every CYC shirt and suit is not only a made to measure piece of art but also bears testimony to the high aspirations of its wearer and his desire to present his best self to the world. 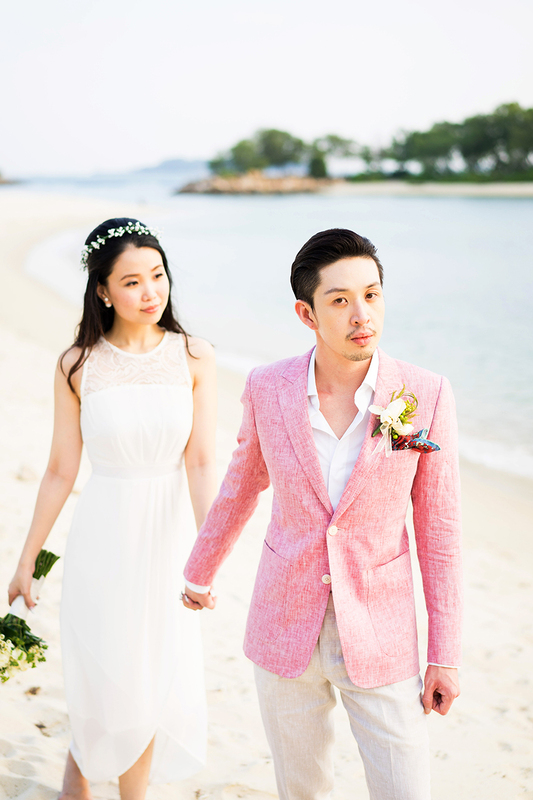 Every garment is made with high quality imported materials, superior craftsmanship and attention to detail to our customer’s exact measurements and preferences. Supported by our in-house advisory, customers can create their own signature style that is ultimately sharp, sophisticated and stylish. 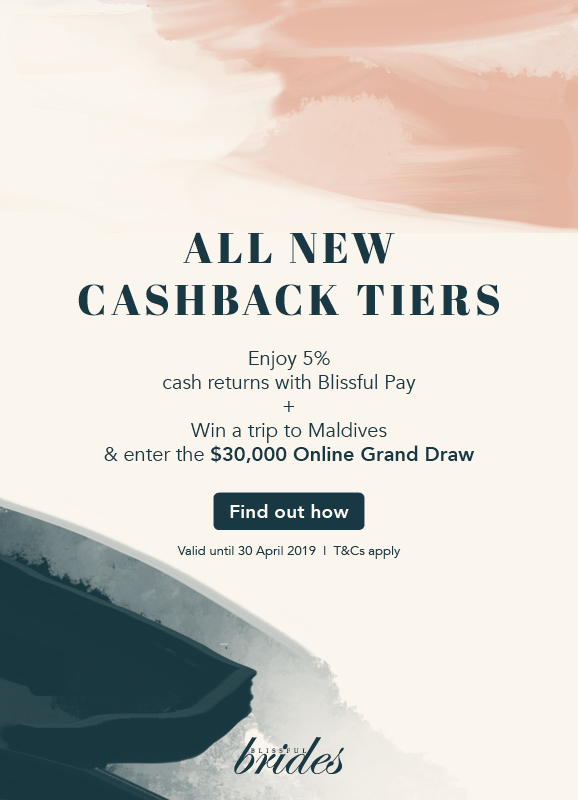 A highly personalised experience is offered at our retail stores in Singapore and an easy and accessible experience is provided online for our customers all over the world. 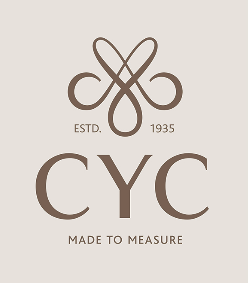 The CYC Made to Measure brand lives its deep set values of excellence and trust, supporting sustainability and inspiring customers to live their dream through crafted style.